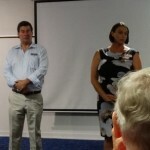 The May Carindale & Eastern Suburbs Community Forum hosted candidates for the Federal seat of Bonner. 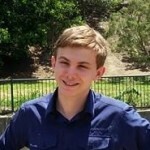 The ALP recently nominated their candidate to contest the BCC election against Cr Adrian Schrinner (LNP) for Chandler Ward. Bryce Heaton had a chat to newly nominated Torryn Saker. Public transport, city planning and accessibility were on the agenda during discussions between local residents and political candidates at community forum. The Carindale Cougars Junior Australian Football Club has bolstered their support stocks with two new local sponsors secured before player sign on this weekend. 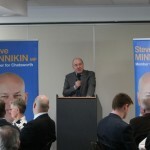 Rob Borbidge addressed the Chatsworth Business Breakfast hosted by Steve Minnikin at the Pacific Golf Club in Carindale. 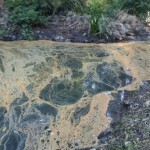 An unknown substance has been discovered in a lake that joins Salvin Creek and is now flowing down Bulimba Creek. 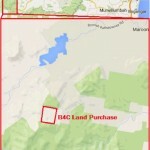 Carindale-based B4C goes above and beyond to protect the environment, securing habitat linking two areas of a National Park. Health and wellbeing and cutting traffic congestion were hot topics for the Carindale Community Forum.